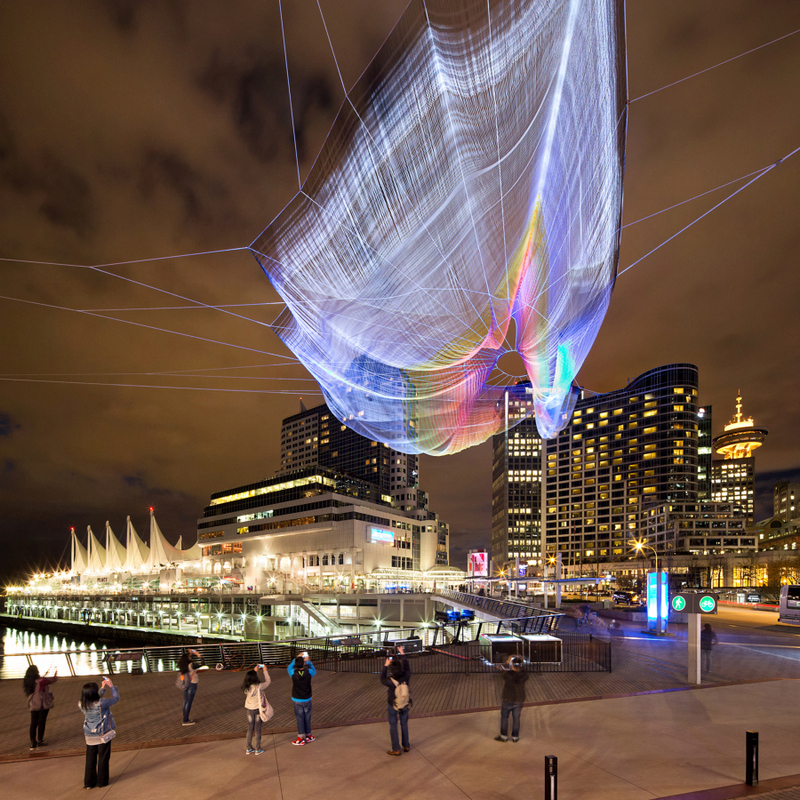 TED Art installation at the Vancouver Convention Centre: Skies Painted with Unnumbered Sparks. Photo: Ema Peter See ‘Quotes” for video or article here. I just attended some of the TED Talks* in Vancouver – ever watched them on youtube or TED.com? If not: get on it!! 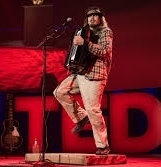 Some TED talks, like the musician I loved, Jason Webley, are simply validating that there are different ways to live life – and that “success” is not about having everything figured out in a big plan and checking the next thing off the list: ebbing and flowing is a very real way of happy, healthy successful living!! Each TED presenter has 18 minutes or less to share what they want to share with the world: TED does not censor. Webley, questioning being selected as a presenter, had one of the best messages that I personally heard in the TED Talks this year: that of the power of vulnerability. Most of his 18 minutes was spent offering up two original songs, however, the few spoken words that he did share are the ones I remember most today (and I loved how he kept telling the galvanized crowd: quiet, quiet – I have limited time… shh shh..shhh… quiet – I gotta say something!!). It was less about the actual words- although they were poignant, to the point and powerful, and more about the fact that he shared what he shared: essentially about following his heart, inherent gifts, and intuition without an anticipated/known outcome; and taking a breather when he felt disillusioned/lost/unclear about both the path he was on and the one to take next. You could hear his commitment to his soul, however he acknowledged being completely plan-less and somewhat fearful about the future. A TED Talker! : one of the most prestigious and internationally celebrated, respected, admired, sought-after-for-inspiration person has no idea what he’s doing – – just like most of us, just like most of the other TED speakers on some realm. Clearly, he’s living consciously enough to be able to share his vulnerability on a global stage – and authenticity is a key definition of success in my books. Jason: you fully delivered on a pivotal TED goal- you inspired me. The attention and interest garnered from these presentations is often the catalyst for entire movements and/or major funding to get brilliant ideas moving forward: things as universally influential as facebook and google… to the brainscience and genetic profiling of autism… to a solo accordion performance in an Indian slum that brought people of different cultures, different languages, different political beliefs, locking arms, laughing, singing a song – together . A lot of what I heard stimulated a whole new conversation in my mind about all of the ways and places our thoughts affect not just ourselves, but each other… and ultimately the world!!! 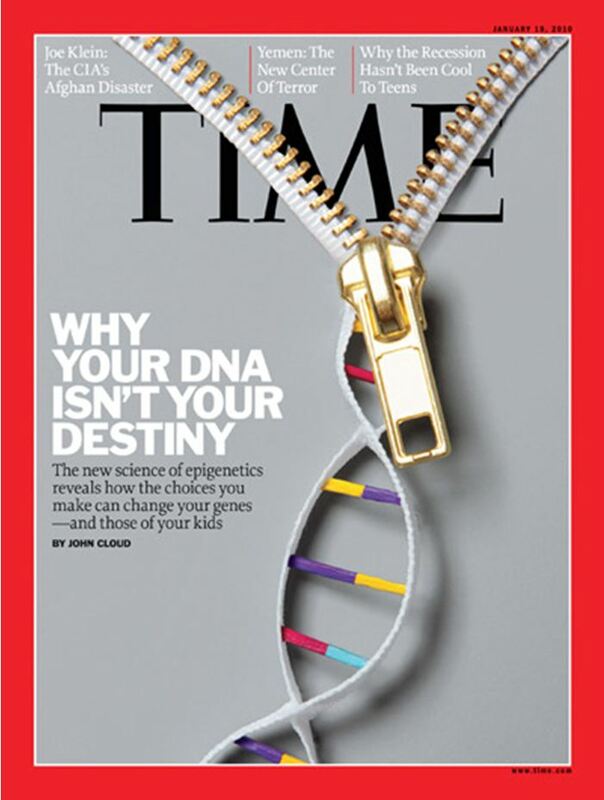 Hugely inspiring… but not necessarily news to me – it’s basically what I’ve been preaching throughout this little run of posts on thought: how our thoughts/beliefs, thus perspectives, thus habits, thus actions affect individuals, families, societies, nations – heck, even our species, so the new brainscience says! And it’s becoming increasingly apparent to me that globally, things – they are a changin’! Leaders in all realms of life – science, spirituality, education, and of course, Technology, Entertainment, Design are of a common mind generally: that societies have been too rigid in defining and creating systems based on limited definitions of success and valued contribution, where in fact, both of these things need to be malleable to include not only strengths and limitations of geography and economies, but also those of individuals in their domain of choice. “Happy people make the best of everything”! Sir Ken Robinson, an advocate of more “self” centered education, spoke in Vancouver this year – he was recognized for holding the record number of “hits” for his past presentations at TED. In one of his talks, Sir Ken referenced why in fact the current education model, based heavily on academics, light on arts, is the way it is. Wholly paraphrasing: they didn’t need so much humanities skills during the Industrial Revolution, the era in which most children were finally attending school. 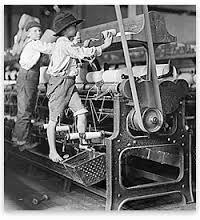 Kids at that time needed to be learning maths and sciences and trades skills that helped them enter factory jobs, design or maintain machinery, and create systems-based business: families, societies, countries depended on this knowledge for decades. As economic centers changed though, school curriculums did not. As social class systems abated, the financial and prestige-based definitions of success permeating our schools have not; and kids have not felt free to explore their given talents and passions without the fear that they are sacrificing secure financial futures. (Okay – I’m past paraphrasing, well into editorializing!!) In our recent climate, it’s been all about technology… slowly morphing now though to include philosophy, psychology, spirituality, arts – because we are so burned out from focusing on industry and technology that our bodies, minds and worlds are simply not functioning practically! The social sciences and arts- not law degrees, are bringing us back our sanity, health, and clear vision to make more balanced and wise choices! Finally we’re recognizing that those of us with skills, talents, passions outside of the economic “flavour du jour” add essential value to life. You – with the law degree: you need us! I said I’d do a few more posts on “thought” before tacking to a new subject… but man did this conference provoke that there’s a lot more cool crap I could cover – and will, at some point! This week’s featured article continues with DIY ideas on mastering your thoughts… another step to becoming my definition of TED: totally engaged dude [dudette]! Check out “Quotes Archive 2014“ (about half way down!) for Sir Ken’s TED Talk.